The beautiful gift of Mother Nature which we humans named as ‘flower’ is indubitably one of the most beautiful creations of God. Flowers hold the magical powers of bringing a smile to any face and conveying feelings better than words. This is how we humans found flowers are one of the most affectionate tokens of love. Over years, flowers of different kinds have been taken in use for gifting, but there from the myriad choices, these 6 gorgeous flowers are said to be the most affectionate tokens of love to gift and surprise special ones on special moments of life. The most loved and preferred flower for gifting indubitably is ‘Rose’. 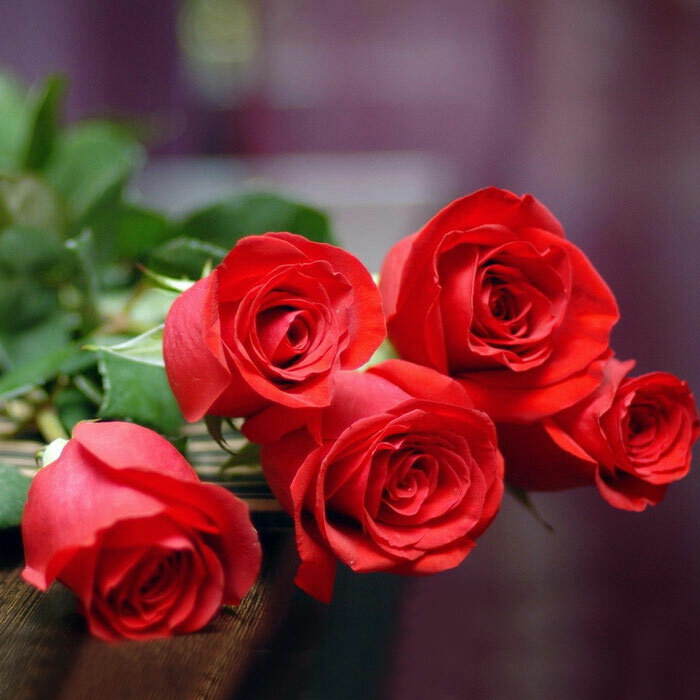 It is believed that Roses convey the meaning of love and affection like nothing else in this world. Also, it’s the beauty of this flower that made it’s a much loved and preferred gift. This is how people always prefer Valentine Roses to make love confessions on the eve of Valentine’s Day. 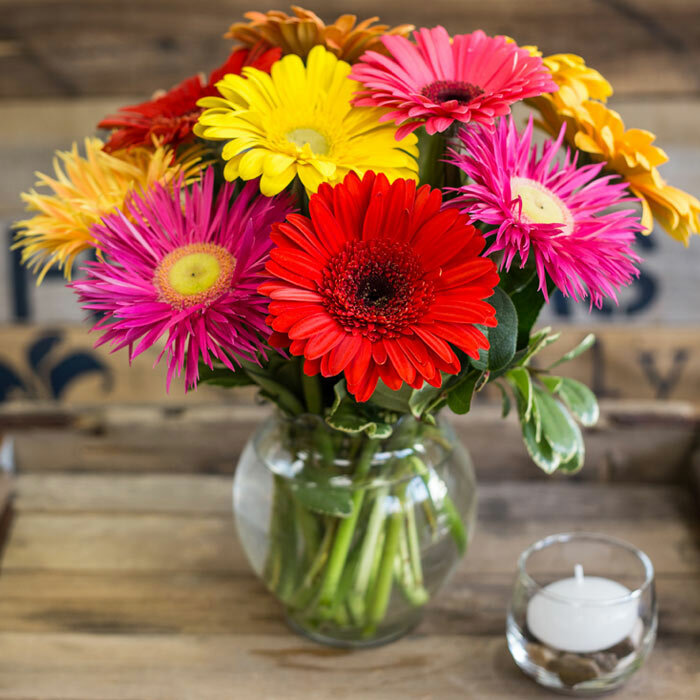 The next popular and much-preferred flower on the list is Gerbera. 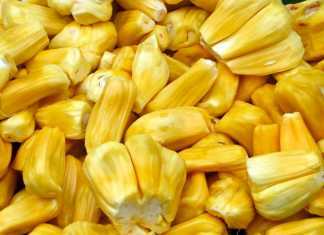 Bright and vibrant colors, as well as long and sleek petals, makes this flower a much-preferred option for those who prefer surprising loved ones with floral gifts. The vibrant hues of this flower make it a brilliant choice for Birthday flowers, housewarming flowers and more. In fact, Red Gerberas are often chosen as Valentine gift or for conveying love to be loved. Irregular patterns, as well as availability in bright and subtle shades, make this flower, a lovely choice for gifting and conveying affection. Pink, red, yellow, orange are some beautiful shades of carnations that are also favorite of florists. Often people choose carnations over roses because of its beauty and charm. Moreover, carnations are said to be best conveyors of hearty and romantic feelings. One of the stunning flower choices to make is this one. Over years, Asiatic lilies had been a much-preferred gift choice among people. 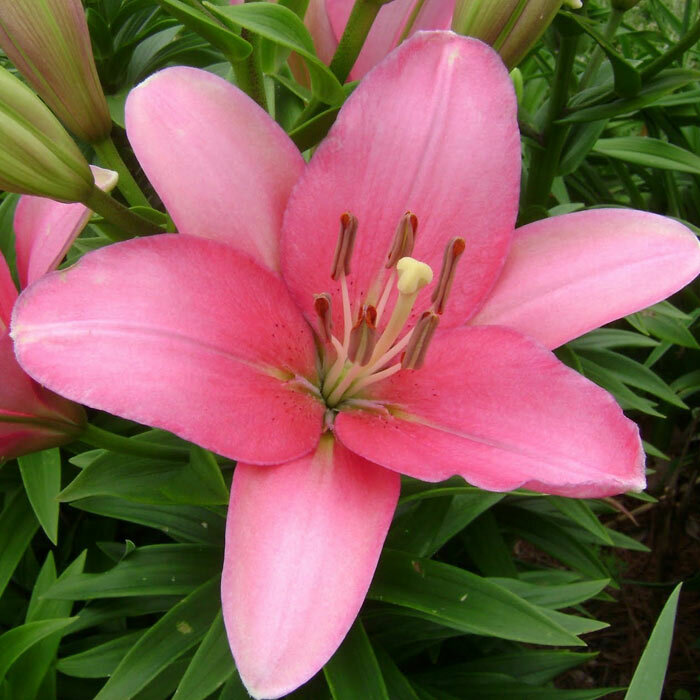 When meeting someone dear during the festive time or when it is to congratulate someone, a bunch or bouquet of Asiatic lilies in white, pink, purple or mixed colors can be a great way of conveying affectionate feelings of care. People love the orchids for gifting because it’s different from other flower varieties and comes in distinctive shades like blue and purple. Also, there are varieties of white and pink orchids that are also chosen for gifting. 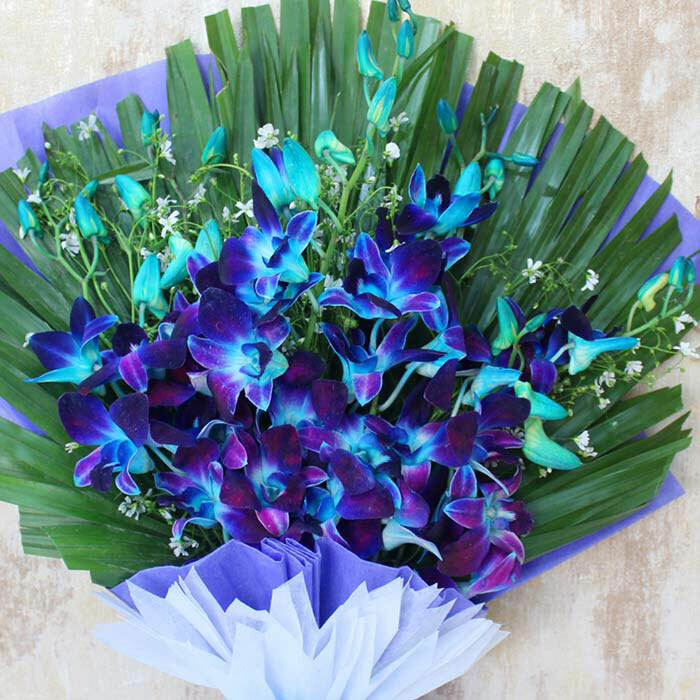 However, love of people for blue and purple orchids makes it an affectionate token of affection to the special one on celebratory or festive moments of the year. Pink, yellow, purple, red, white and orange is some of the commonly available shades of tulips that make it a choice for all those looking for bright and vibrant flowers to gift and surprise their dear ones. 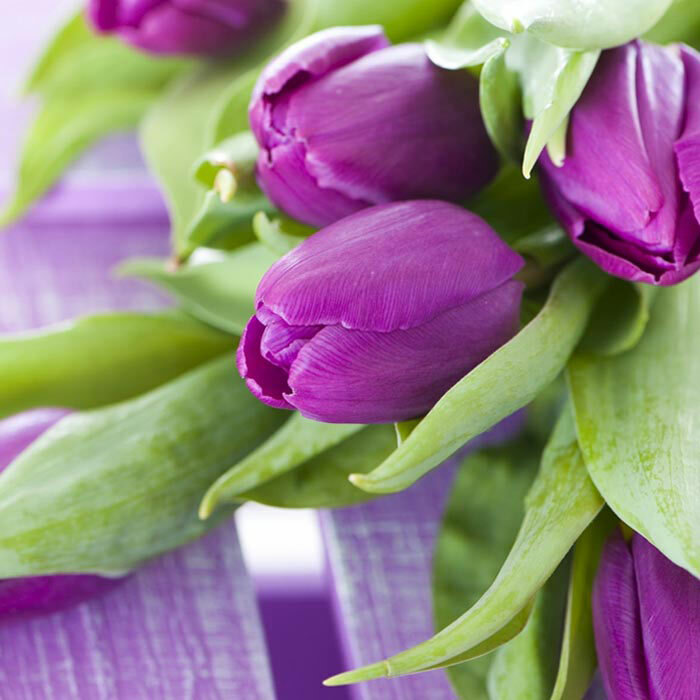 No wonder, the beauty of this contemporary flower makes it a preferred choice as an affectionate token of love to make the receiver feel loved and cared as tulips convey the meaning of adoration and respect. 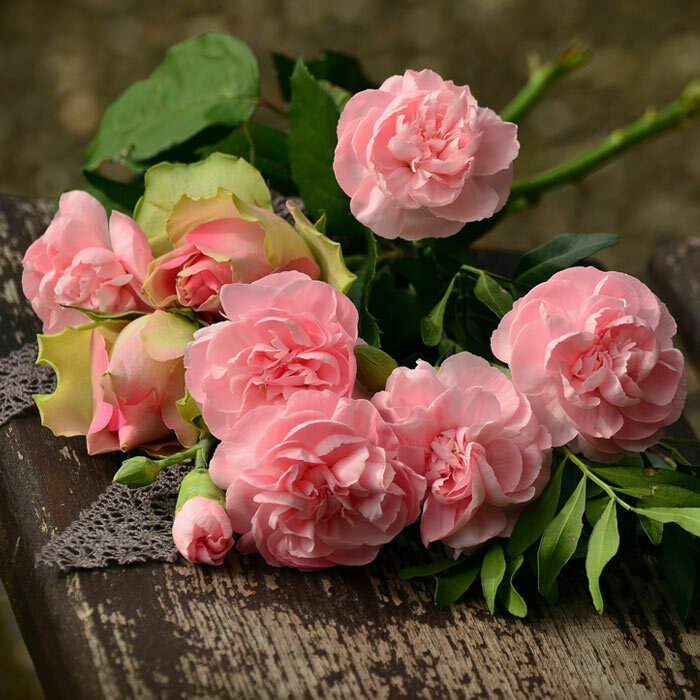 The magical powers of flowers to speak heartfelt emotions without words are still unknown. However, it’s the charm, beauty, and vibrancy of flower that makes it a cheerful, affectionate and much-loved gift choice among all. So when it is to make affectionate greetings to anyone dear, flowers are brilliant and most affectionate gift choice to make. 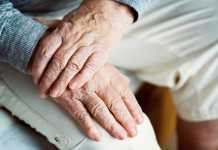 Previous articleAre Protein Shakes Good for You?